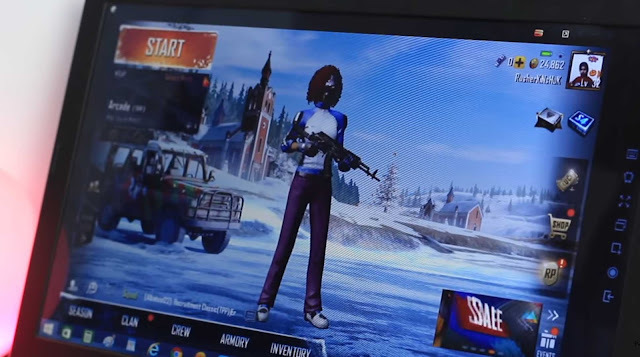 PUBG Mobile is one of the most popular game in the world. And it is available on every platform like Android, iOS, Xbox and also PC version. 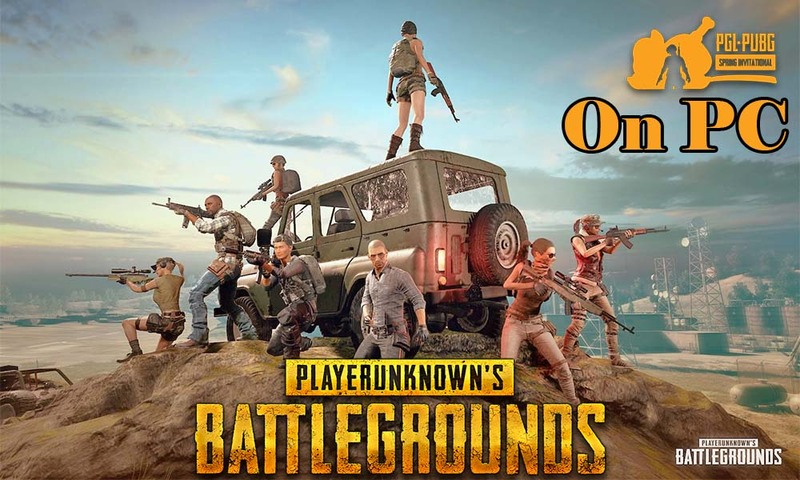 But if you want to play PUBG game on your PC then you might have high specification PC like powerful processor and GPU. I have a solution for you. You can easily play on your PC or laptop without any graphics card. Sound good right? Yes, you can easily run and play PUBG mobile on your computer. Here, how you can install and play, let's start. 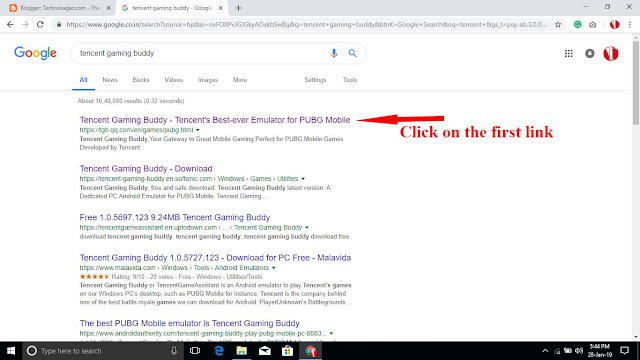 Go to google and type "pubg tencent emulator" Then click on the first link and you can go to the official website. Now click on the download button and download the setup file. Open the download folder and right click on the file and open it as an administrator and you can easily install it. When the emulator has been installed then the game will start to download. 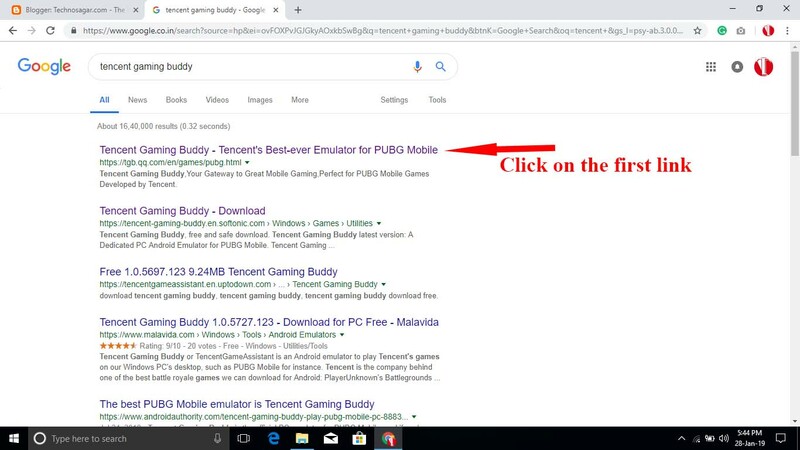 Once it finished then you can easily play PUBG mobile on your pc. And honestly, you can play better on PC compared to the smartphone. 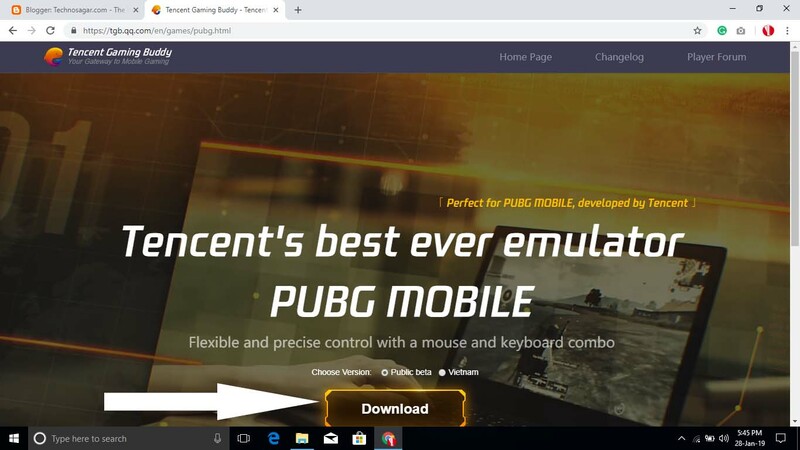 The emulator is totally designed by the Tencent team, especially for PUBG. So, if you use Bluestacks to play PUBG then you can use this tool and you feel a great gaming experience. Now if you like the post then share in your social media and the share button get on the bottom. And if you have any issue then must comment us and we defiantly help you. Lastly, thanks for visiting this website.